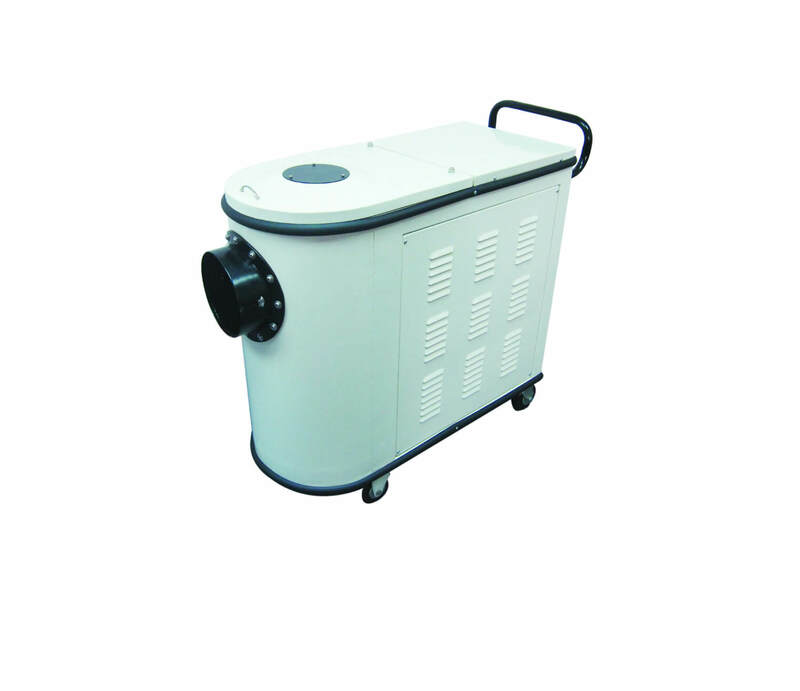 Special high speed motor, working mode can be either “raised dust absorption” or “direct dust absorption”. Effective operating range up to 30 meter. Working voltage 220V ac/50hz, compact and light weight. Comprehensive indicating panels to include on/off indication, voltages and current consumption of motor, filter resistance alarm, overload, overheat and leakage protection. 3 stage filter efficiency, 99.7% trap rate for particles with a size of not smaller than 0.3mm. Concentration of emission: Concentration of PM10 particles in the exhaust air shall not be more than 0.15 mg/m3. Filter Efficiency: 99.7% for particles with a size of not smaller than 0.3mm. Concentration of Emission: Content of PM10 particles shall not be more than 0.15mg/m3. Display and protection: Equipped with multiple protection system... “meters to show voltages and current consumption of fan motor, filter resistance alarm, fan overload, overheat and current leakage alarm.